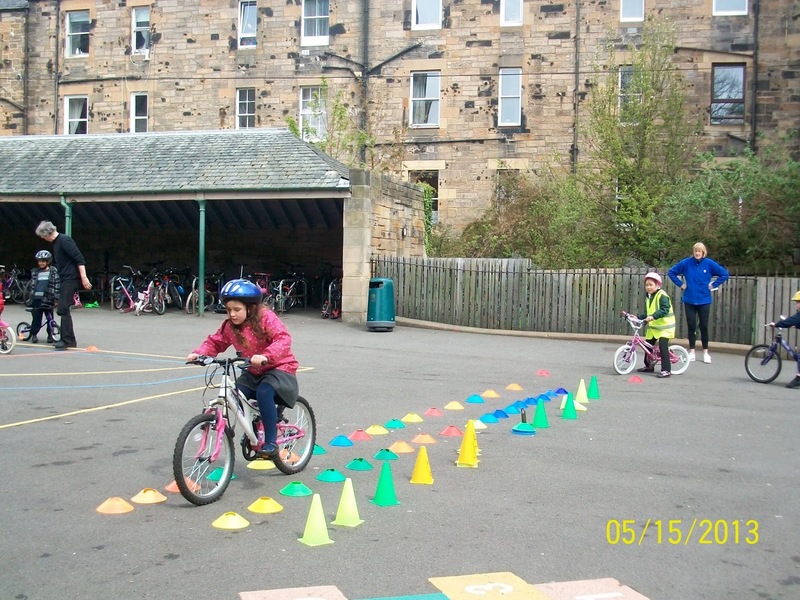 Well done to all the children but particularly to Abi and Rose who learned to ride their bikes in just 2 sessions. 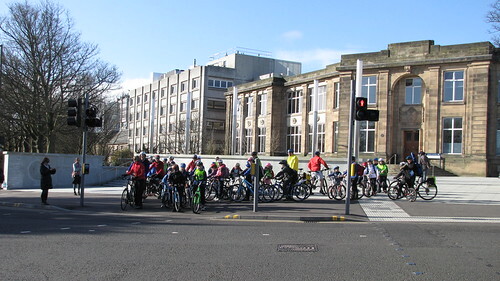 A big THANK YOU to everyone who took part in the ride today and to everyone else who cycled to school. 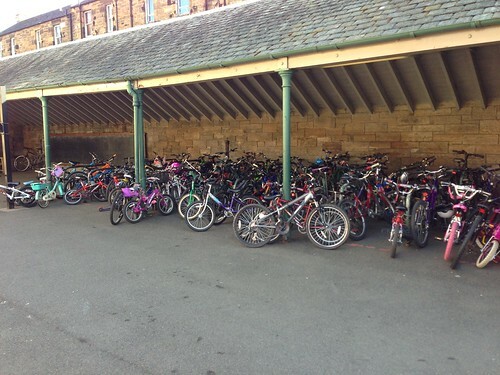 Over 120 children and adults joined the ride and we counted 156 bikes in the playground! 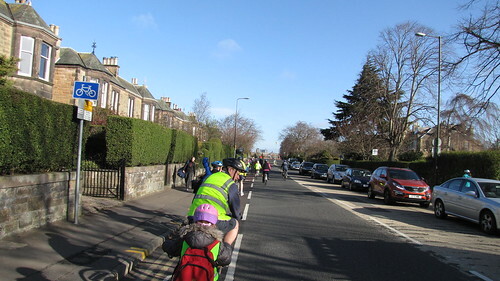 A special thank you to our ride leaders Jonathan Hall and Lucy, Colin Russell, Robert Gormley, Iain Kearton and to Chris Hill for the following photographic record. 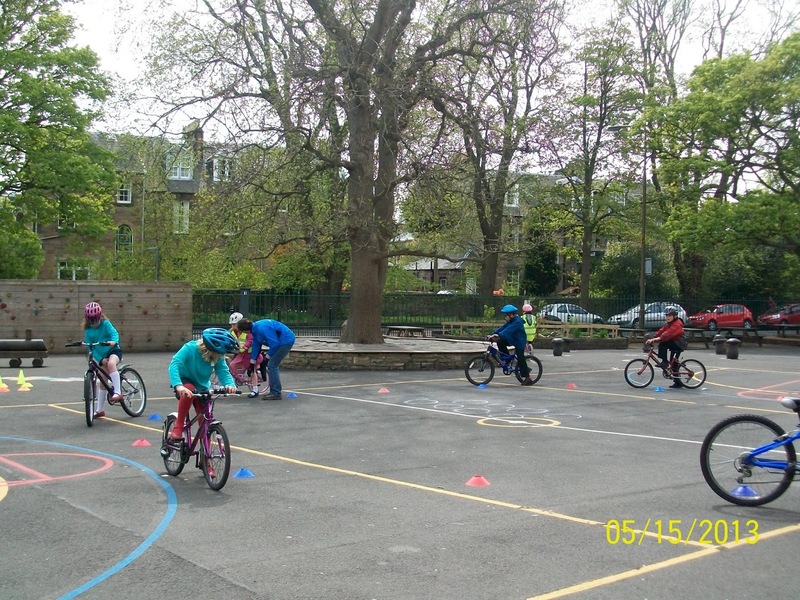 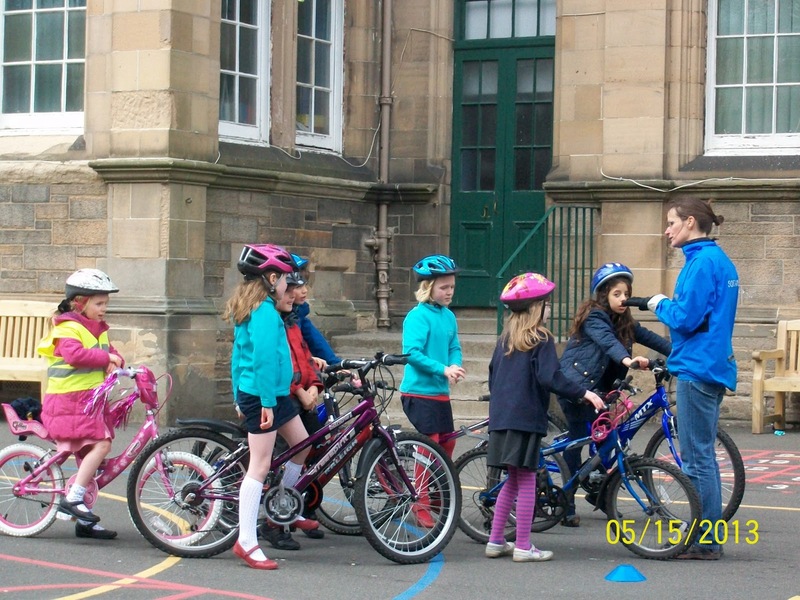 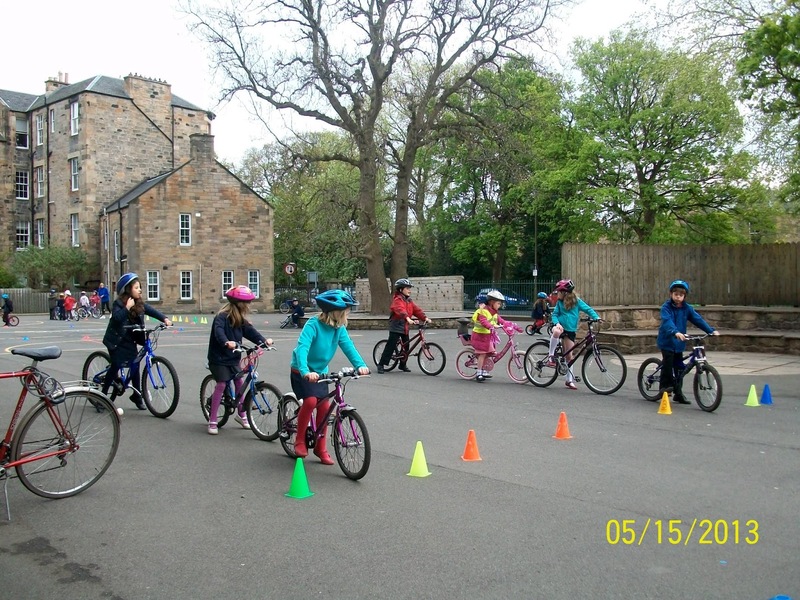 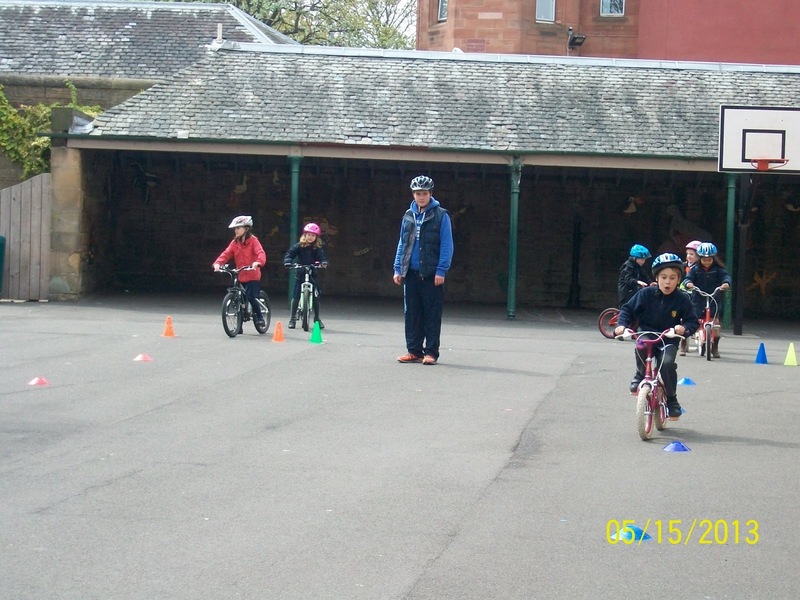 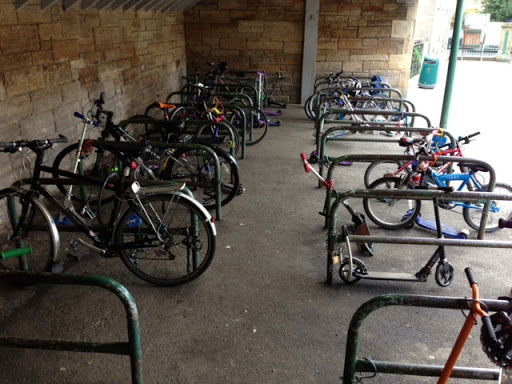 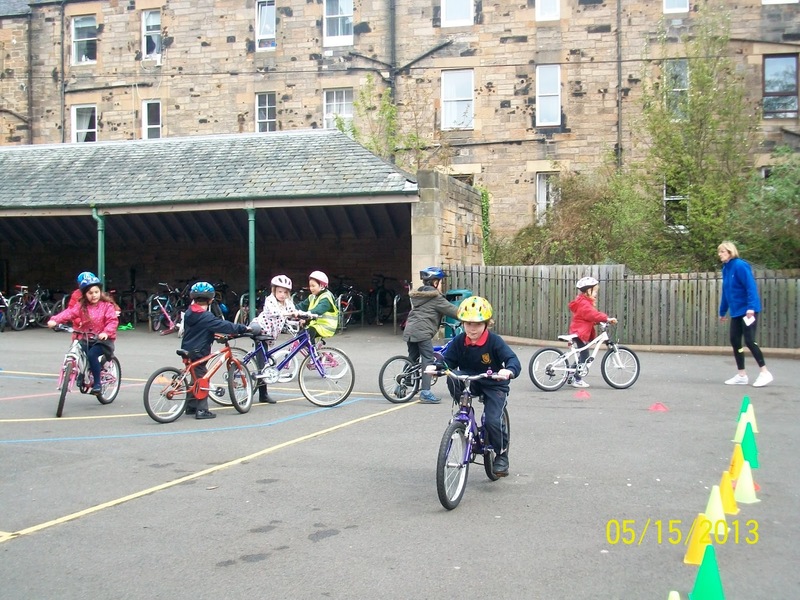 Active Schools are running “Learn to Ride a Bike” sessions for P1s and P2s this term as well as “Cycling Journeys” for P6 and P7. 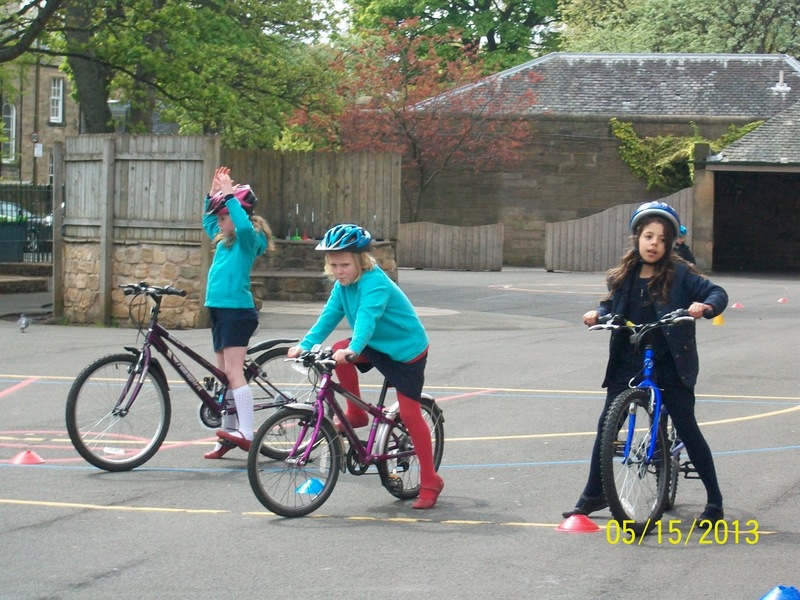 Check out Wisepay for more information. 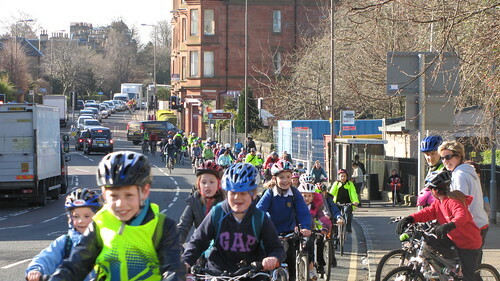 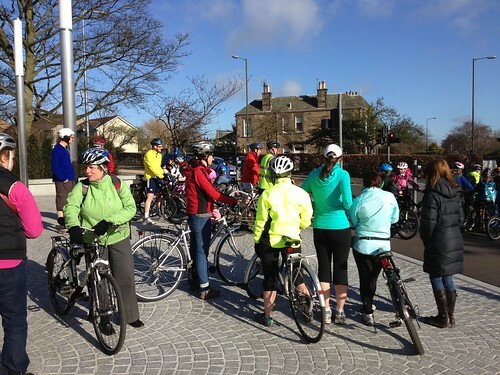 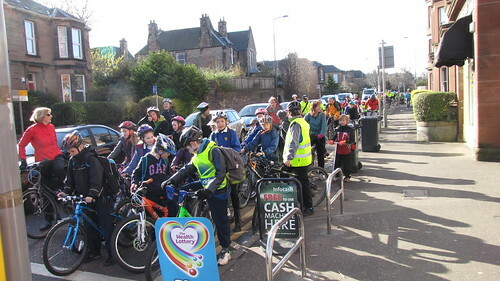 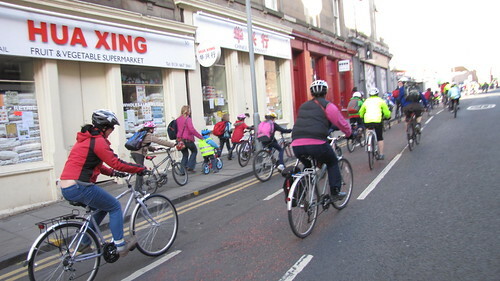 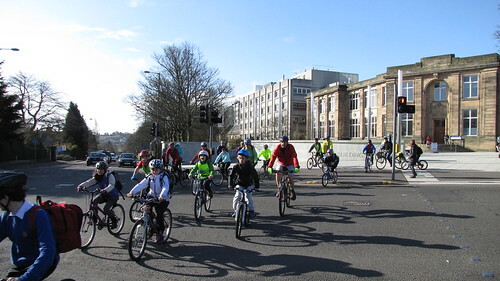 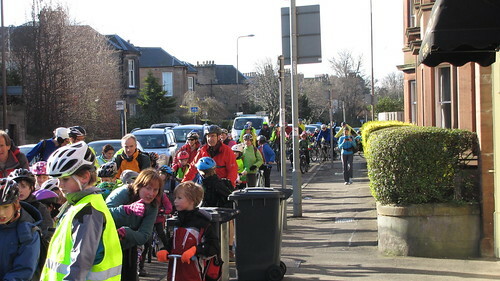 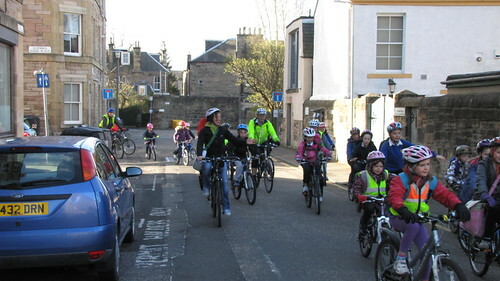 In 2012, 3000 cyclists, young and old, pedalled on the Scottish Parliament to call for safer cycling for everyone, and to make Scotland a cycle-friendly nation. 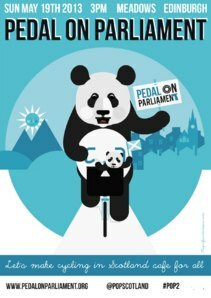 Pedal on Parliament 2 will be the second of our bike rides on Holyrood – and a fun day out for all the family. 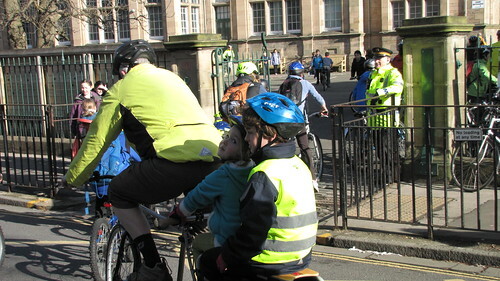 Although we’re making a serious point about making cycling safer and easier, the day itself will be light-hearted. 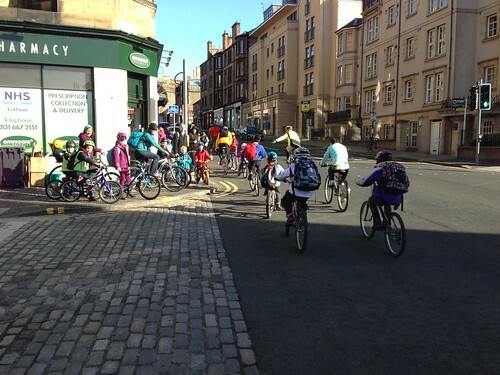 Starting from the Meadows, on traffic free roads through the Old Town of Edinburgh to the Scottish Parliament, it’s open to all ages with or without bikes. 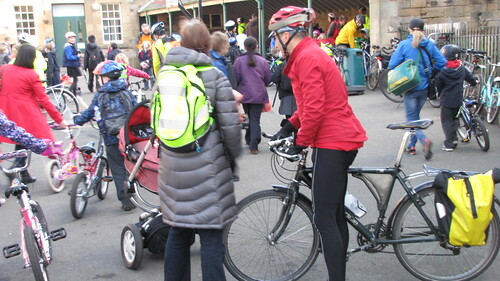 If you know of parents that are already organising a group from your school, we’d encourage them to contact us at hello@pedalonparliament.org to help us put them in touch with other local groups. 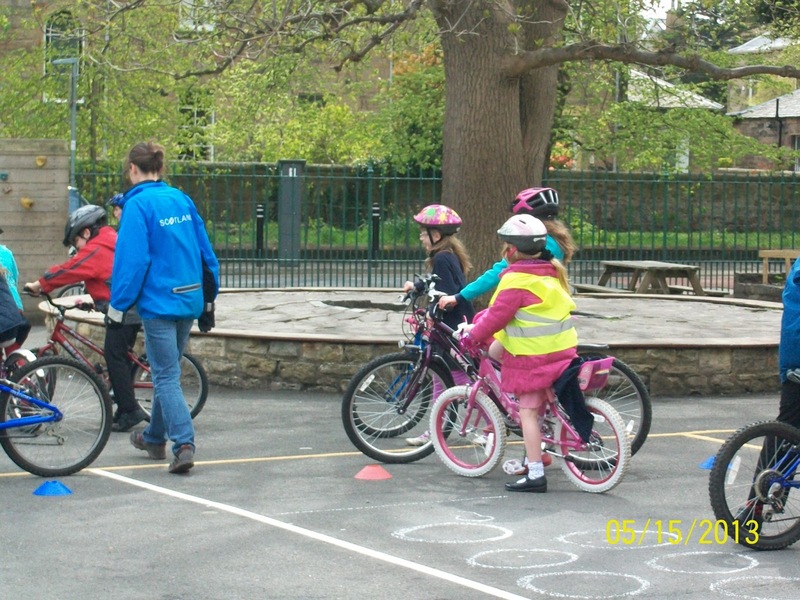 We have the support of a number of cycling organisations and sportspeople. 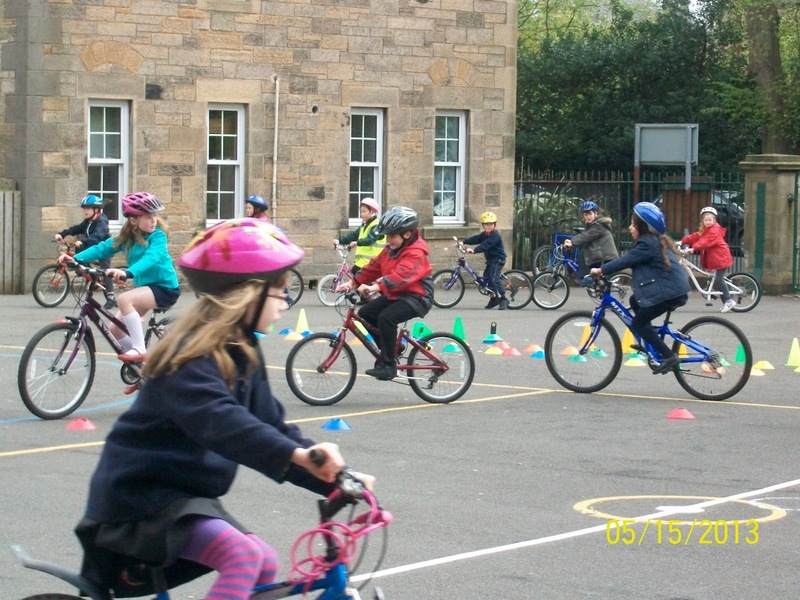 Just today, as he announced his retirement, Sir Chris Hoy re-iterated his support for the event and indicated his desire to attend! 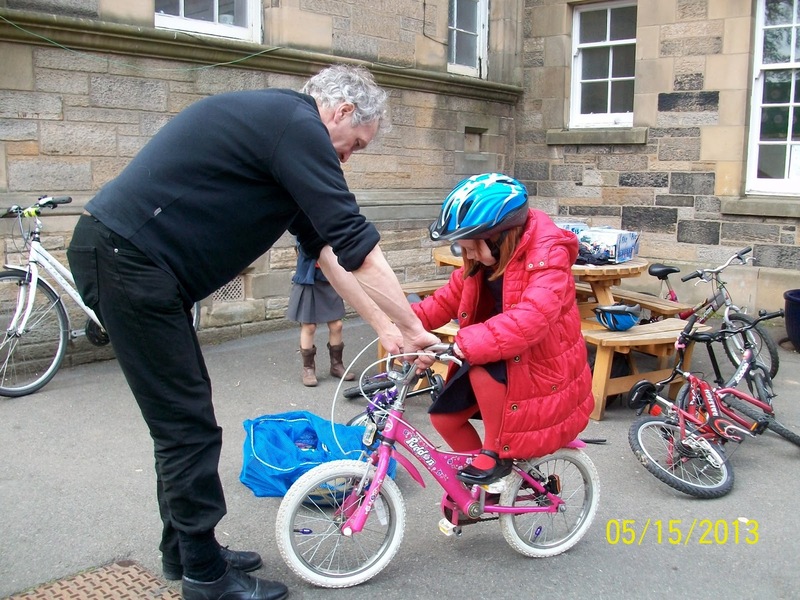 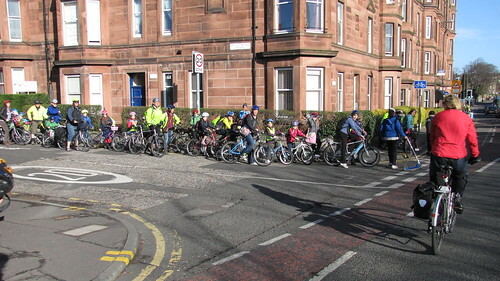 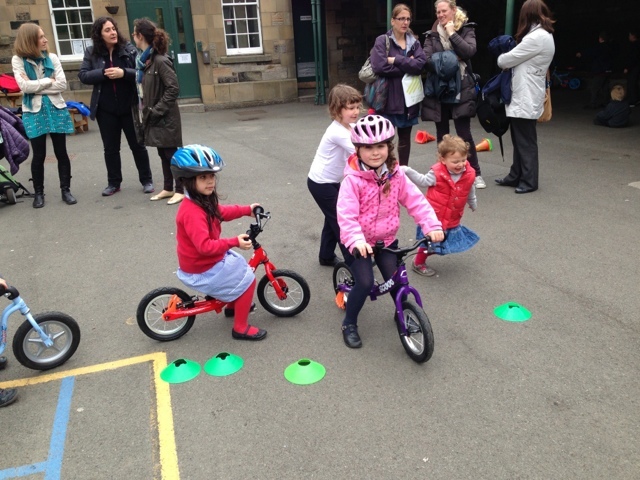 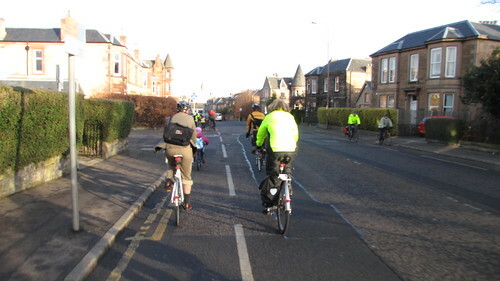 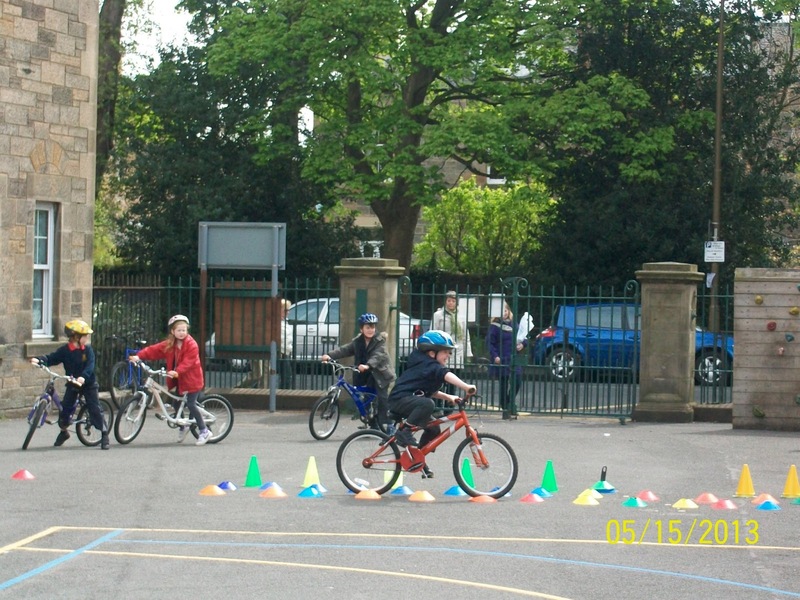 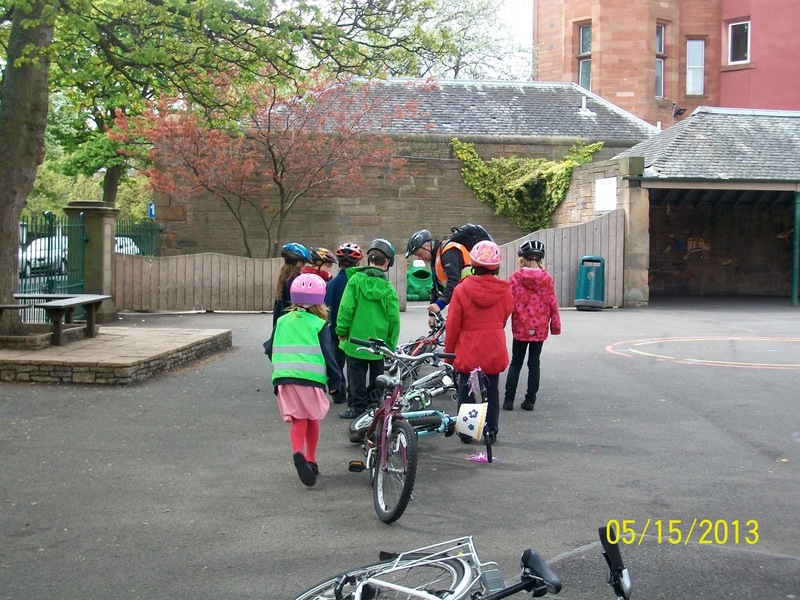 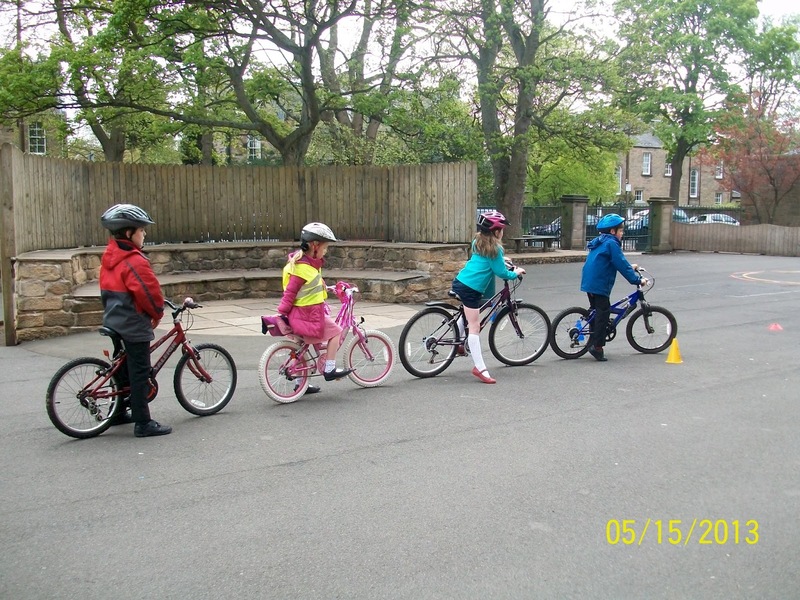 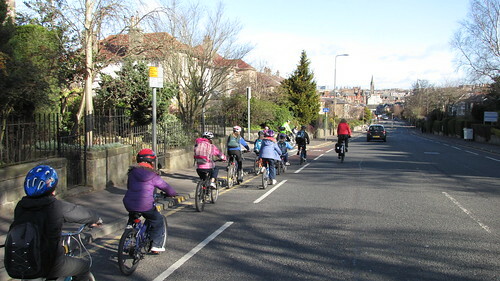 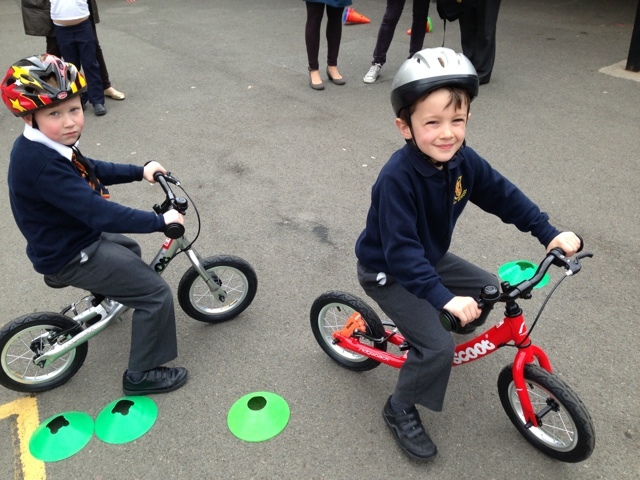 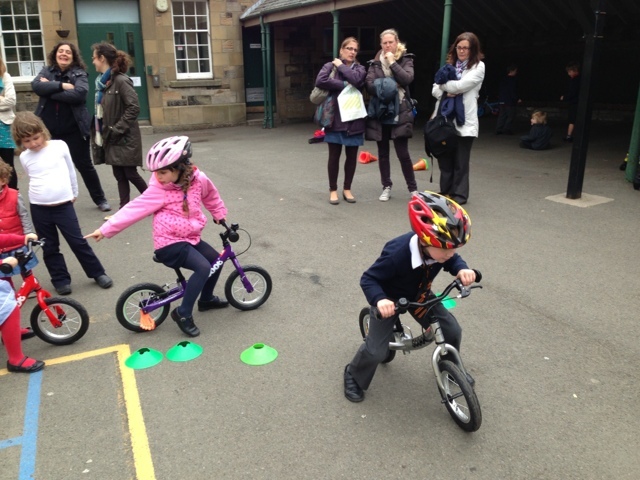 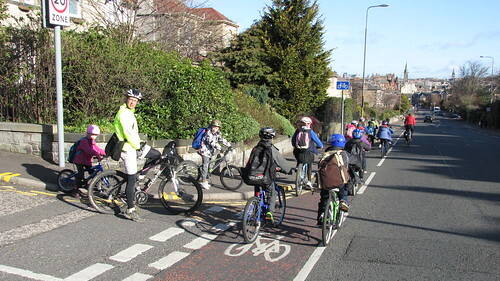 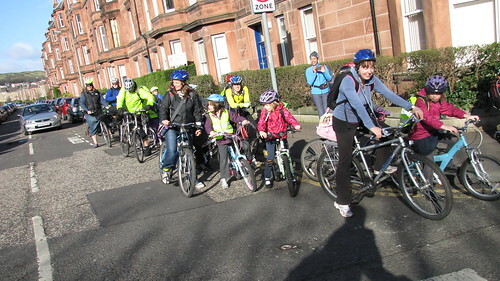 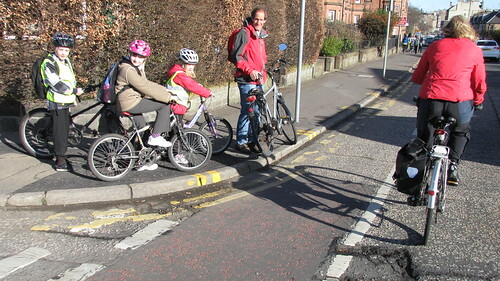 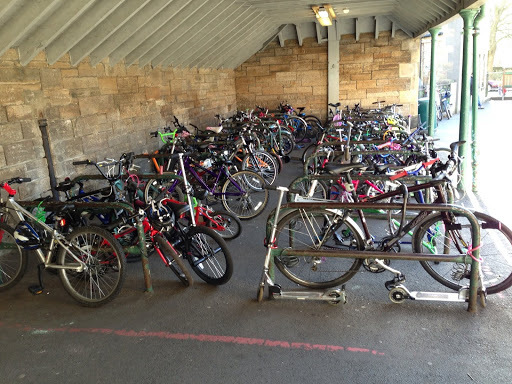 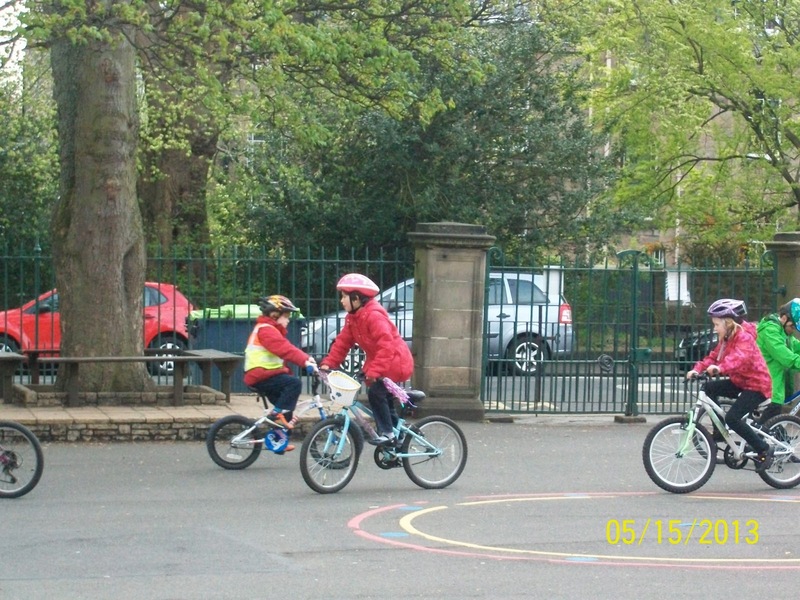 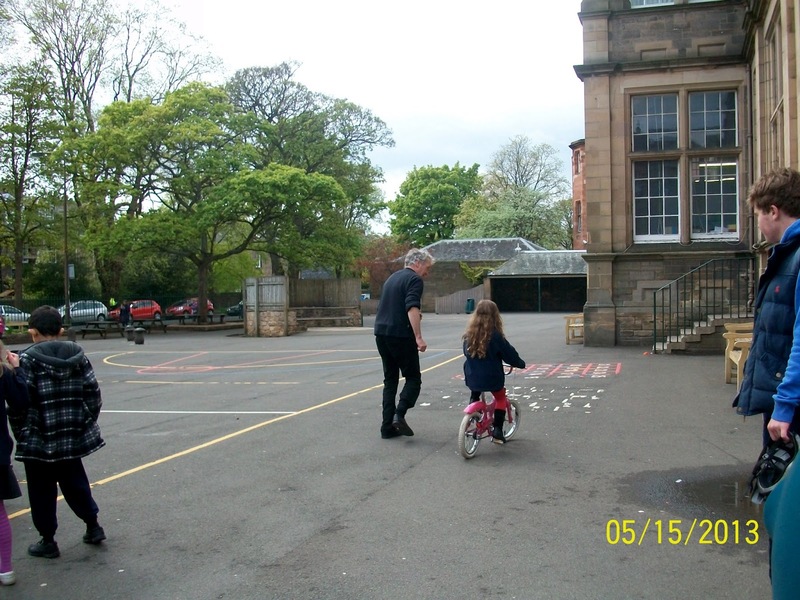 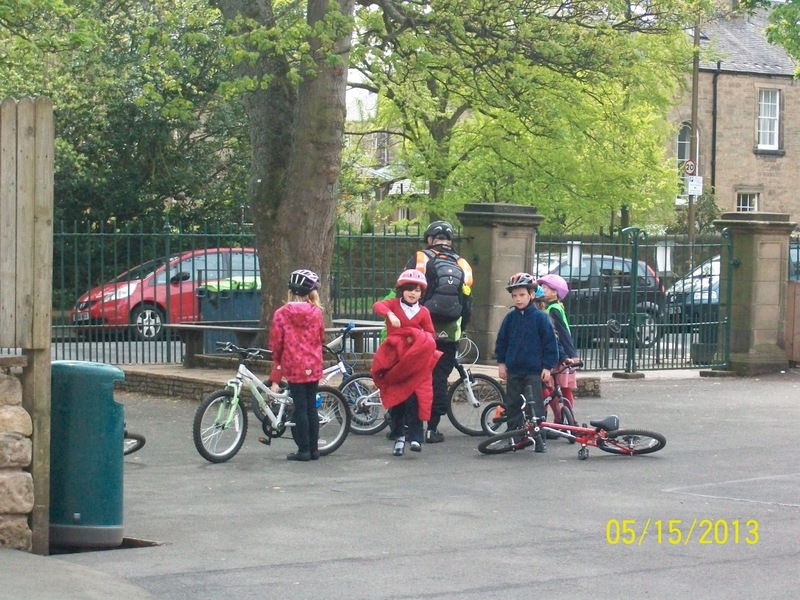 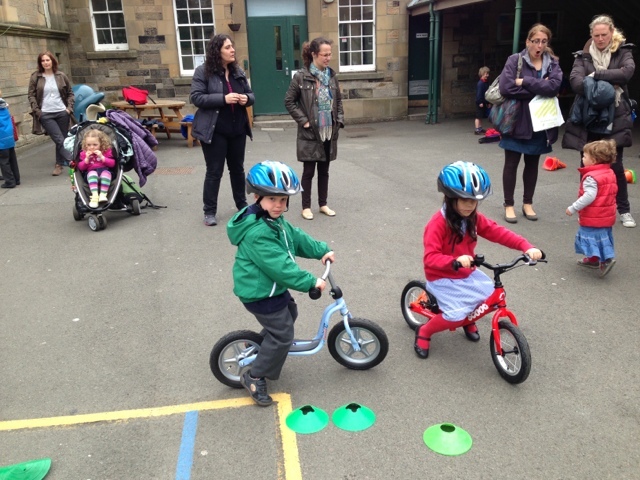 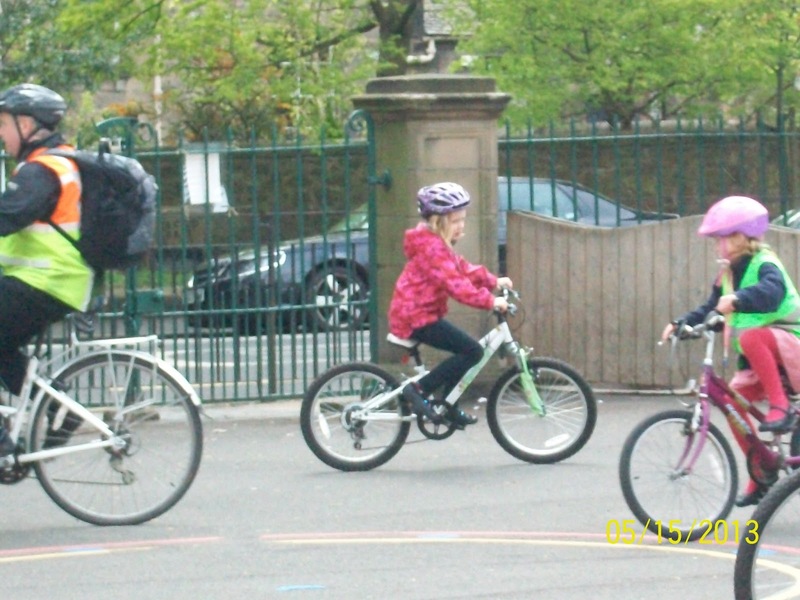 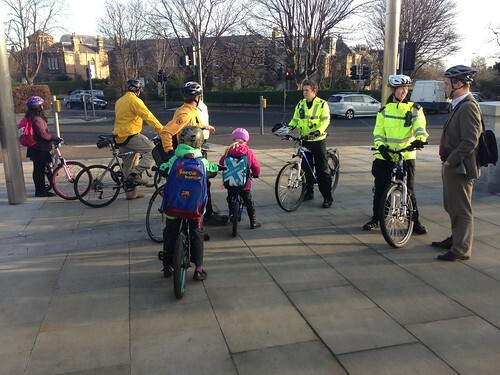 The first of our monthly cycle to school days took place on Friday 1st March. 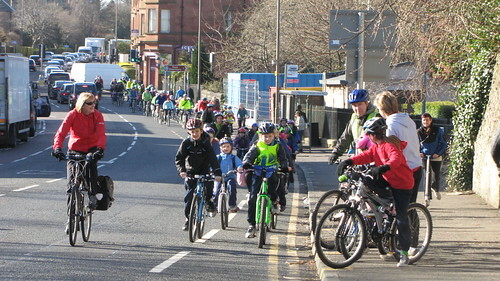 Thank you to all who joined us.